Beautiful Gem on the James! Over 500 Ft of James River Water Frontage! If Ultimate Privacy is for You, Welcome Home! 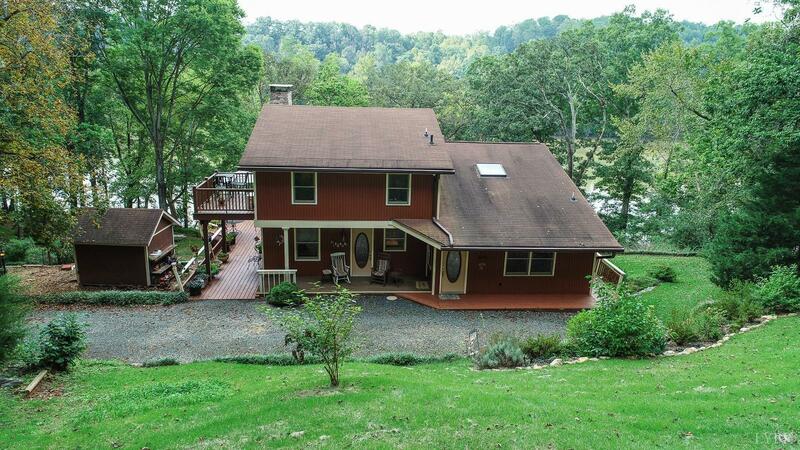 Over 11 Acres featuring Abundant Wildlife, Great Hunting, and Fishing! 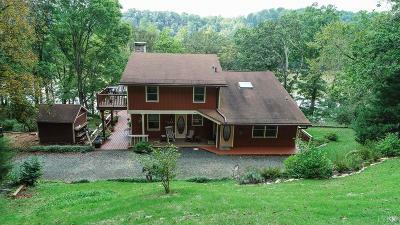 3 Bay Barn, Waterfront Dock/Deck, Storage Shed, and Chicken Coop! Your Remote Cabin has All the Rustic Charm with Modern Conveniences and Upgrades! 2005 Addition includes Sunroom, Formal Dining Room, Mud/Laundry Room, and a Gourmet Kitchen with Custom Cabinetry, Enormous Island, Granite Countertops and Newer Appliances. Additional Property Amenities - Generator, Irrigation Pump, Wood Splitter, K-Guard Gutters, Energy Efficient Windows, Work Benches/Shelves, and Storage Shed. So Much to See. Don't Miss this Rare Find in Central VA.